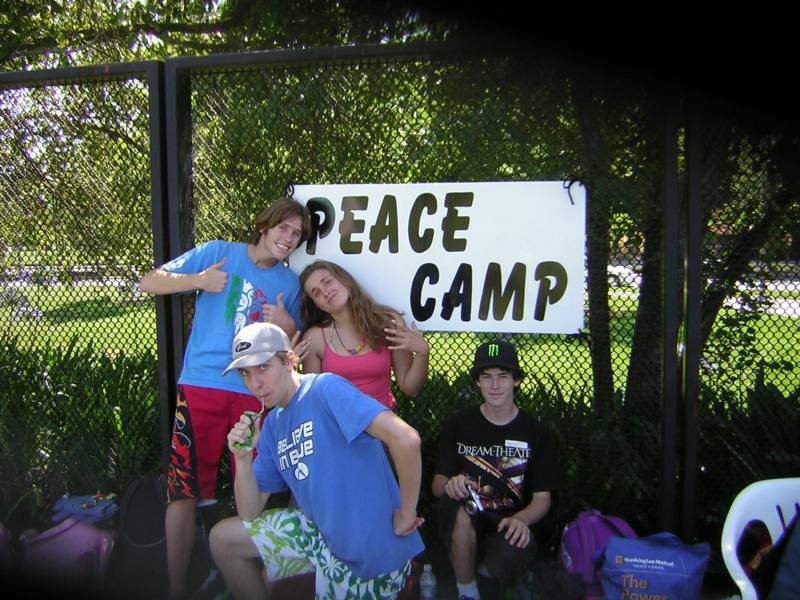 "If you're looking for a smaller camp where kids feel part of a community and have time and space to make new friends, Peace Camp is for you. In this relaxed environment kids can just enjoy summer." "My daughter loved it last year and wanted to come back this year! It's just laid-back summer fun. 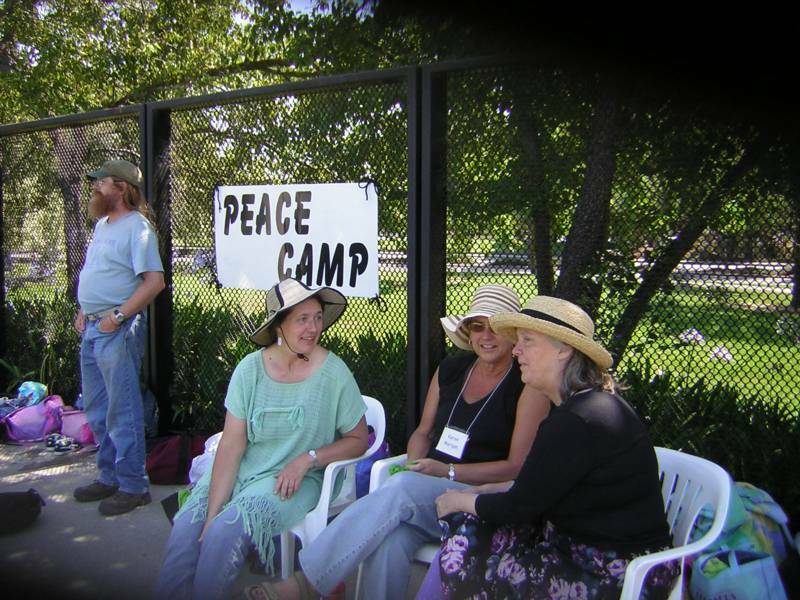 It was a real break fromsome of the hustle and bustle of other camps." ~ Mom of a seven-year-old. Our StaffYou can tell we have some of the most wonderful teens on the planet as our counselors.We also have great adults, but we are not as photogenic. Pictured here are counselors Nate, Maggie, Keenan and Marc. Not pictured are the counselors: Paivand, Phara, Julia, Audrey, Rachel, Daniel, Ashkon, and Robbie. The adults pictured are Andrew, our nurse, Molly and Karen, our teachers, and Mary, our director. Please visit www.janetimberlake.com to hear Jane's version of this song.